The video footage shows a hooded figure constructing the shredder in a workshop before cutting to the auction. "In rehearsals it worked every time", a note reads - before showing a painting being entirely shredded by the hidden device. 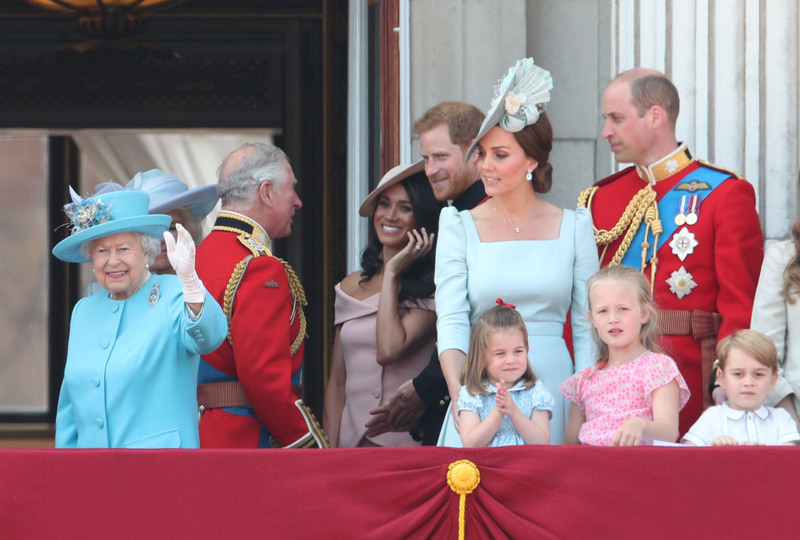 The suggestion that Banksy had planned to cut up the entire artwork comes after Alex Branczik, Sotheby's head of contemporary art in Europe, reiterated in a new interview that the auction house had no prior knowledge of the prank. The anonymous artist also said the auction house had not been let into the secret, posting on Instagram: "Some people think it didn't really shred". He shared the picture of painting and wrote, "Shredding the Girl and Balloon - the Director's cut". A clip shos someone pressing a button on a black box which sets off the shredder to destroy the art. 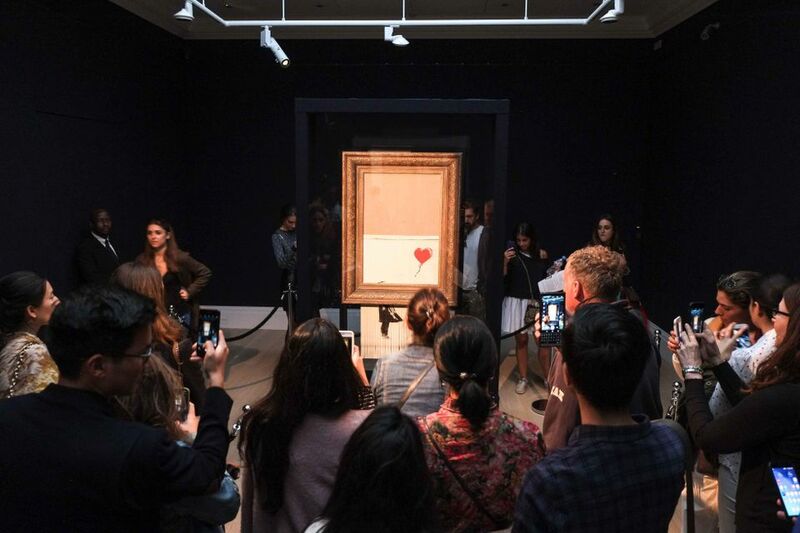 Banksy has offered more proof that the partial shredding of his work 'Girl with a Balloon, ' which fetched a record sum at Sotheby's, was not staged, explaining that the mechanism must have malfunctioned during the creative stunt. Now Banksy wants us to know that the whole damn thing was supposed to be shredded to bits. Shortly after the auction, Sotheby's announced that the painting had been renamed "Love is in the Bin".